People started going outside. (What!? Wasn’t that strictly a pre-21st century activity?) Chaos ensued. People started suing Pokemon Goers for walking around. But Pokemon Go is far from Pokemon Gone (I’m so sorry, I couldn’t resist) despite the outrage voiced by Pikachu-hating curmudgeons everywhere (their mantra being “Pokemon Go away!”). The world may have very literally exploded, but we all survived. We’ve all collectively adjusted to this “going outside” and have accepted that this whole walking outdoors thing may be more than a passing fad. Nintendo’s stock rose exponentially, Pokemon Go became more popular than SnapChat, and Baby Boomers finally learned how to pronounce Pokemon. For Nintendo, and Niantic, for that matter, this was a major success. (Despite Nintendo’s pessimistic remarks about Pokemon Go‘s ability to generate money long term.) A gaming phenomenon changed the actual landscape by getting a massive amount of smart phone players out in the world. It seems this enormous success has prompted Nintendo to finally release their premium titles on mobile devices. Nintendo’s illogical phobia of releasing software on someone else’s hardware probably stemmed from deep-seated resentment. Resentment for the mobile devices cutting into the handheld gaming profits. 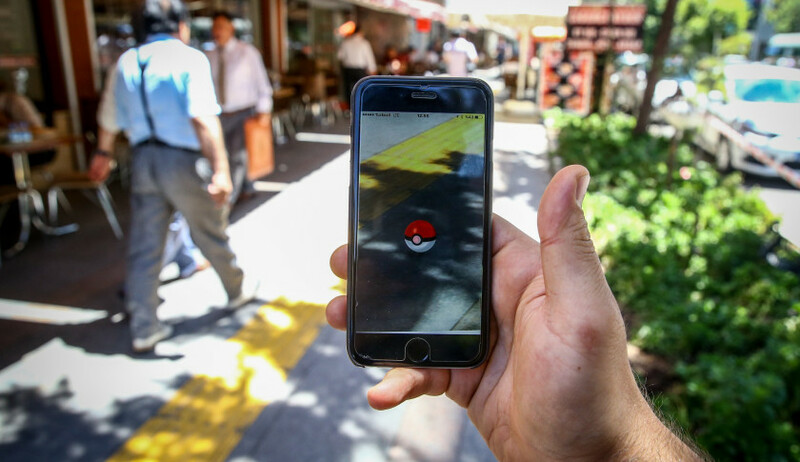 Pokemon Go has made Nintendo realize that mobile games are a way to sell their software. Pokemon Go forced Nintendo to recognize the benefits of smartphone gaming. 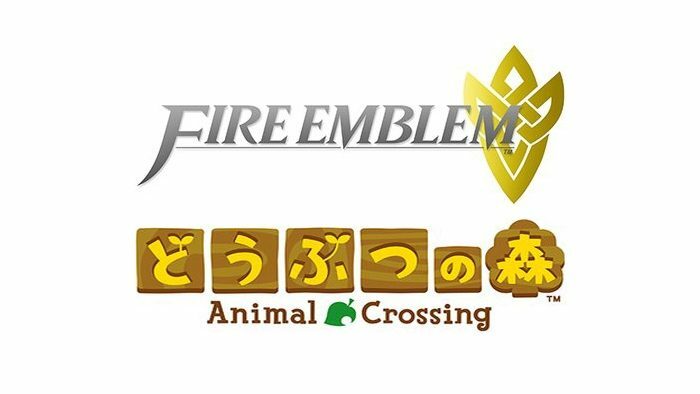 Nintendo has already announced both Animal Crossing and Fire Emblem mobile games, set to release in 2017. And, now Nintendo is bringing their beloved baby to Apple and Android devices. That’s right. Mario is coming to the App Store this December. We are dealing with something far more dangerous than just Pokemon. We’re talking about Nintendo releasing multiple free-to-start titles on the App Store. We’re talking about Armageddon. 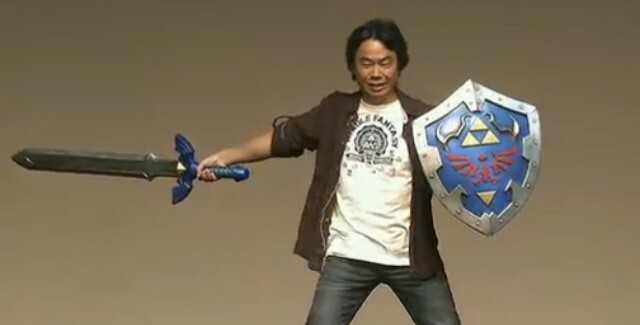 Shigeru Miyamoto’s strut onto the Apple event stage could have easily broken the internet. In fact, I do believe it almost did. Precious little was revealed at the Apple event, but still, the internet is ablaze with speculation. The hype train has already started. Super Mario Run will print money. Certainly. But I don’t think you can print money at the speed such a mega-popular game will demand. I don’t think it’s possible. Inevitably, currency will cease to exist, as Super Mario Run will have consumed it all (presumably one micro-transaction at a time). The world will end due to Mario-mania (a very real and devastating illness). 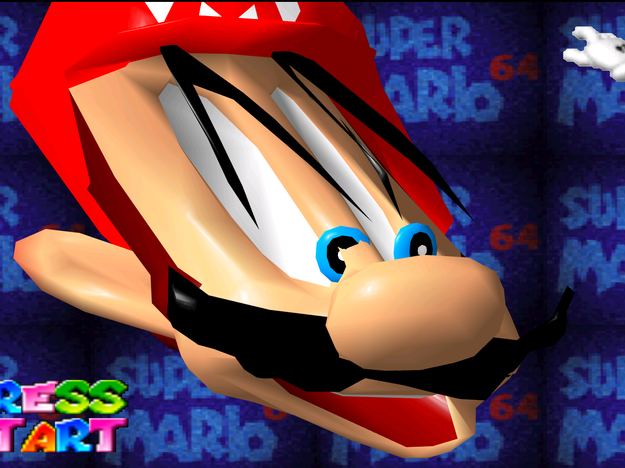 What Pokemon Snap did to Photography, Super Mario Run will do to the (app) world. Absolute devastation. And, personally, I couldn’t be more excited. Hope you enjoyed the article! Are you excited for Super Mario Run? Is it too early to start hoping for a Legend of Zelda mobile game? Tell me in the comments below!